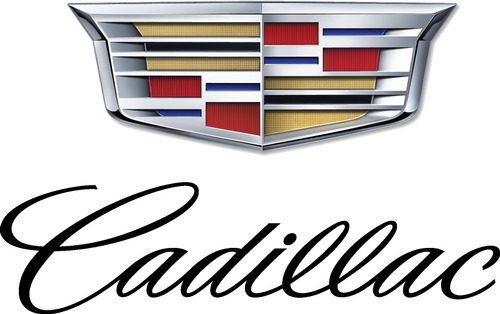 What makes Cadillac stand out? This luxury sports car company is based in the United States but is sold worldwide. These vehicles have historically been at the top of the luxury cars list. Also, Cadillac is one of the oldest automobile brands in the world. Cadillac was presented at a competition in the United Kingdom, where it was to demonstrate the ease of changing parts and displaying reliability. Cadillac won this competition, being the first American car to win the Dewar Trophy of the Royal Automobile Club of the United Kingdom. This event lead to the coining of their slogan “Standard of the World.” In 1912, the Cadillac won this competition yet again after introducing electric starting and lighting. After that, the company has made huge jumps in progress with every chance possible. In the 1950s, Cadillac produced sports cars and was seen on the NASCAR tracks and still has models from that period available. However, they later left the track as it did not fit their aesthetics. The modern Cadillacs have changed a bit while keeping their high luxury looks and quality. They have won the Motor Trend Car of the Year award five times. In 2014, Cadillac introduced an electric hybrid coupe that kept the sleekness of a sports car while incorporating the technology needed for a hybrid. So, it definitely proved that not all electric cars and hybrids lacked power or style. Given Cadillac’s high quality, steady success, and seniority, it has gotten to be at the top of the list for American classics. Currently, Cadillac is working on a new era of motor vehicles that will be called the “art and science era.” These designs will incorporate bold statement structures that represent the technology going into the construction of these cars.